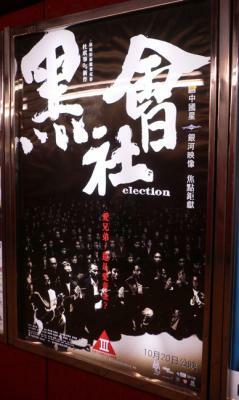 I finally had a chance to check out ‘Election’ the newest Johnnie To film when I got back from China. I liked it. It’s about the maneuvering that goes on inside a Triad electing a new boss. Simon Yam and Tony Leung Ka-fai played the lead characters. Both performances were solid. I guess Francis Ng (where did he go?) 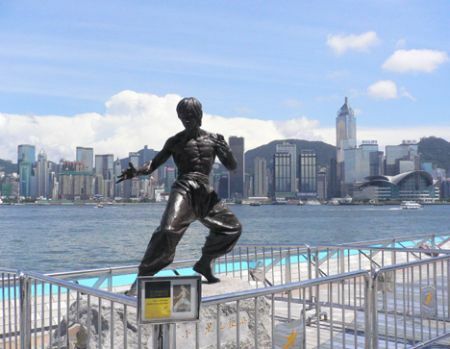 could have also been substituted for Leung Ka-fai in that part. He used to play the out-of-control gangster really well. 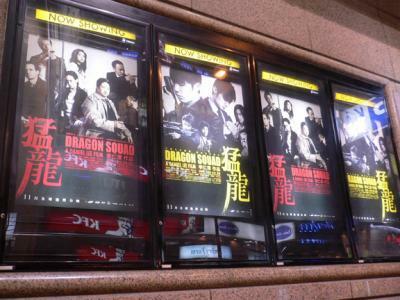 I went to the premiere of Dragon Squad featuring Sammo Hung Kam-bo, Maggie Q., and a few others. Surprisingly entertaining. I wasn’t it expecting it to be so good. The action sequences in the beginning were first rate, and violent. Reminded me of the strength of older H.K. films in capturing action. What? 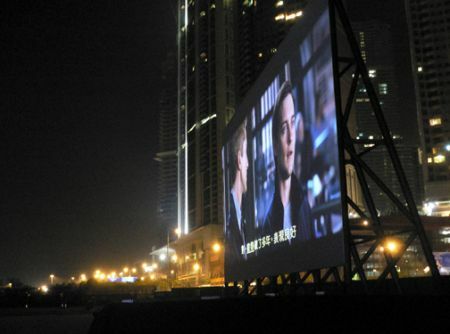 IMAX in T.S.T.? 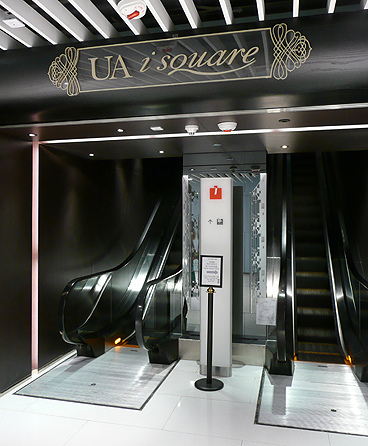 Plus iSquare mall! Previous articleBvlgari event, Peak Lookout Cafe, H.K.